Macdevitt Manor Haunted House presents FREAKSHOW. 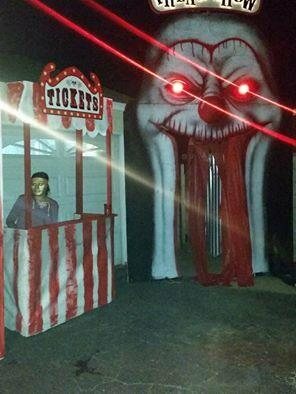 Come visit the Manor as it has transformed into a freakish freakshow and carnival. Our new maze will have you hitting the floor screaming. You will really get scared.